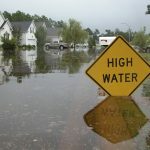 Does Home and Auto Insurance Cover Water Damage? 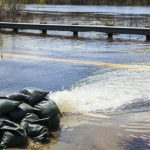 Home » Flood Damage » Does Home and Auto Insurance Cover Water Damage? 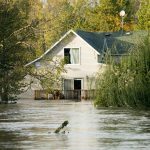 Insurance is an owner’s first line of defense against high costs from flood damage. You’ll want to make sure that you’re covered in case of an unexpected flood, caused by weather or bursting pipes. 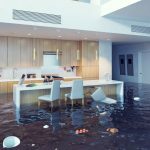 Floods are responsible for severe water damage. Most home owner policies cover both personal property and the dwelling, in the case of water damage. If you insure personal property, you’ll likely receive compensation to replace or repair damaged items, such as clothing, electronics, or furniture. Dwelling coverage pays for damage to the home, such as its foundation or structure. Just pay your deductible, if applicable, to receive a check for the damages. 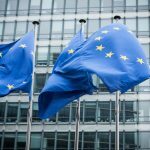 Keep in mind that policy restrictions may apply. 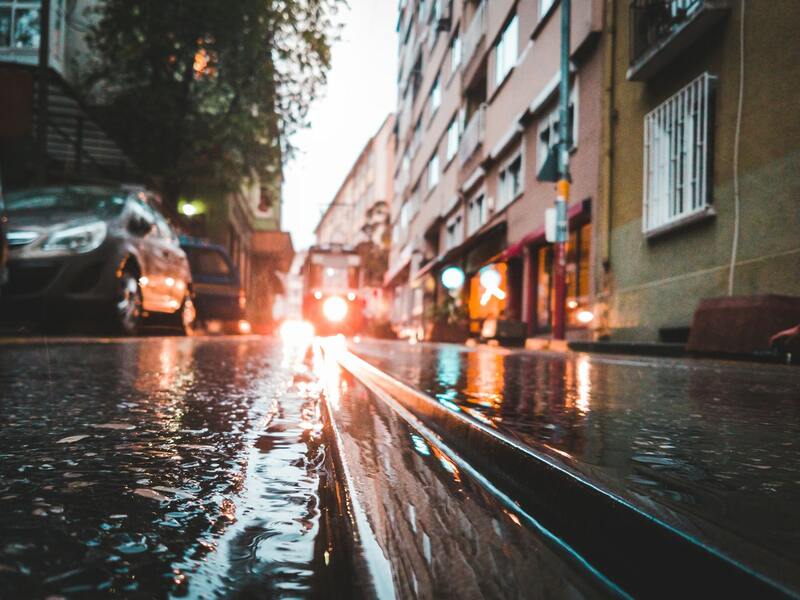 If you’ve been negligent and are somehow responsible for water damage, the insurance company may deny your claim. Basic car insurance won’t cover damage from water. 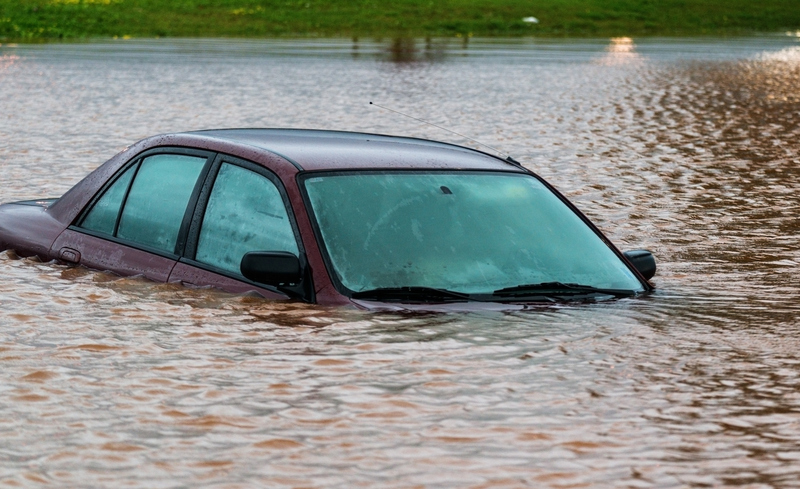 However, if you’ve purchased comprehensive coverage, there’s a good chance that your vehicle has flood coverage. Comprehensive coverage generally covers incidents that are beyond an owner’s control. /for instance, comprehensive coverage will insure your vehicle in the case of extreme weather events such as thunderstorms, hail, or floods.